"John J. Hoff" was build in 1913. The Miramar Ship Index for "PAWNEE"
Scrapped at Shanghai 1th. quarter 1933. 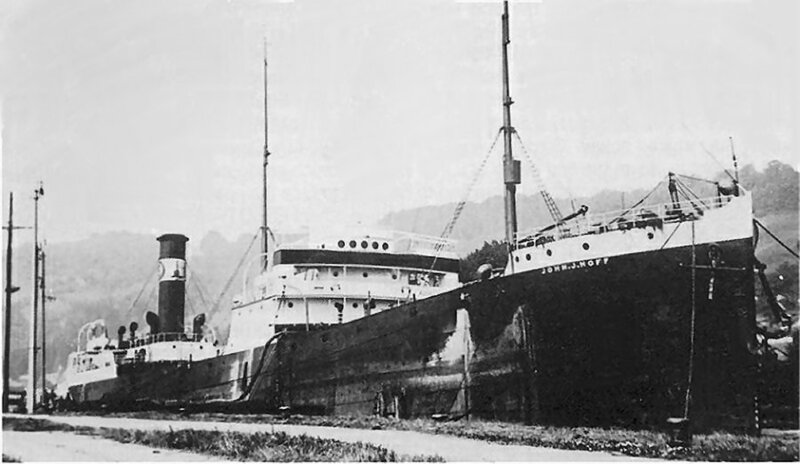 Broken up at Shanghai, 1st quarter 1933, delivered. Jan 1933.